Coffee helps make the world go round, I say! 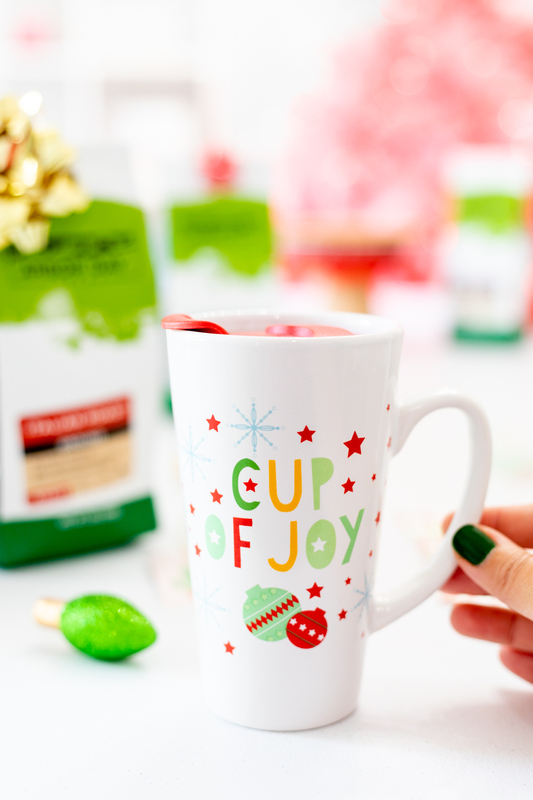 It’s one of my very favorite beverages ever and I love to savor a good cup of coffee around the holiday table. Honestly, lately I don’t think I could keep up with all the crazy things on my to-do list without it right now. Wowee! 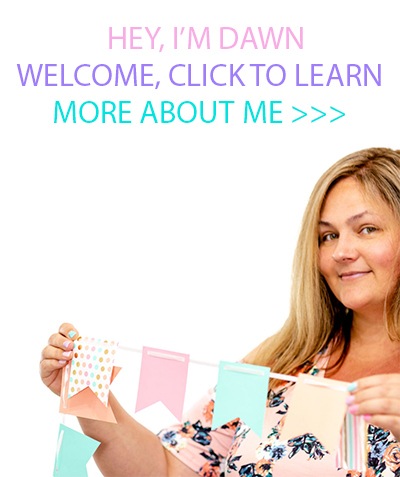 Today, I want to introduce you to a coffee brand that you’re going to want to know. 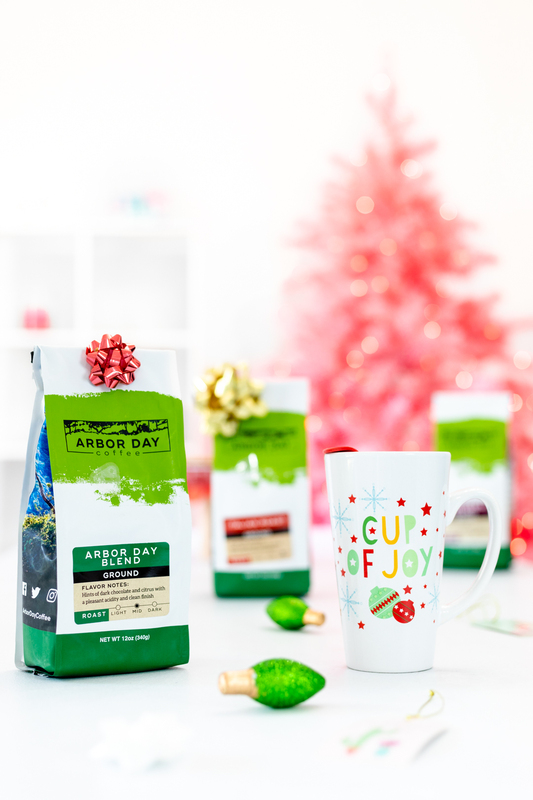 Arbor Day® Coffee is not only delicious, but their mission is to inspire people to plant, nurture, and celebrate trees! With their unique blends and offerings, get ready to jingle those bells with a whole lot of enthusiasm this year. 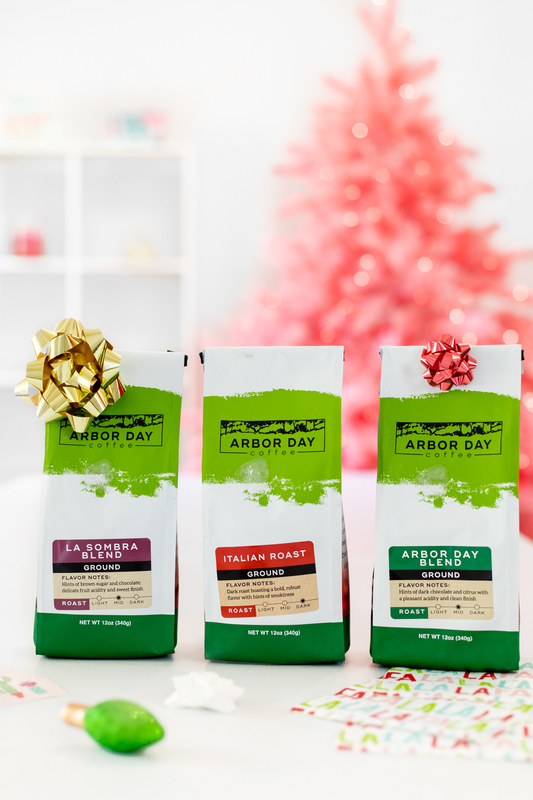 This post is sponsored by Arbor Day Coffee. 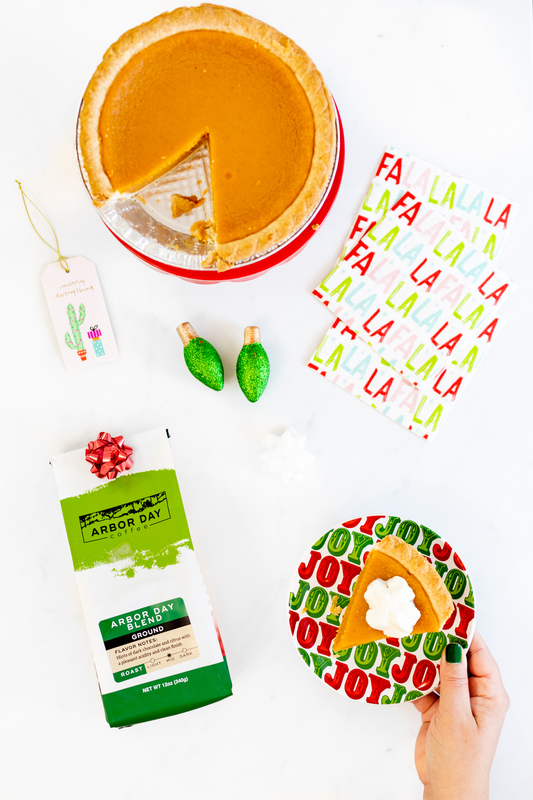 Coffee for sipping and serving or coffee for gifting! 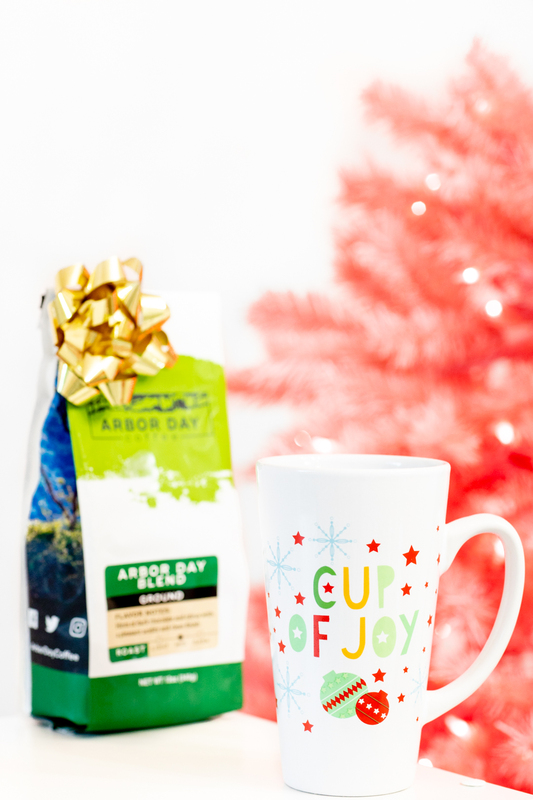 No matter what your plans are, let me tell you more about how Arbor Day Coffee is a feel good option to include into your holiday plans. You may have heard of the Arbor Day Foundation, a 501(c)(3) nonprofit conservation and education organization by now. Let me tell you a little more about their mission. They were founded in 1972 and they are currently the largest nonprofit membership organization (with over 1 million members) dedicated to planting trees! As a part of their mission, they have curated amazing coffee to help raise funds but also further their mission. Let me tell you about their unique coffee that helps to preserve rainforests and so much more. 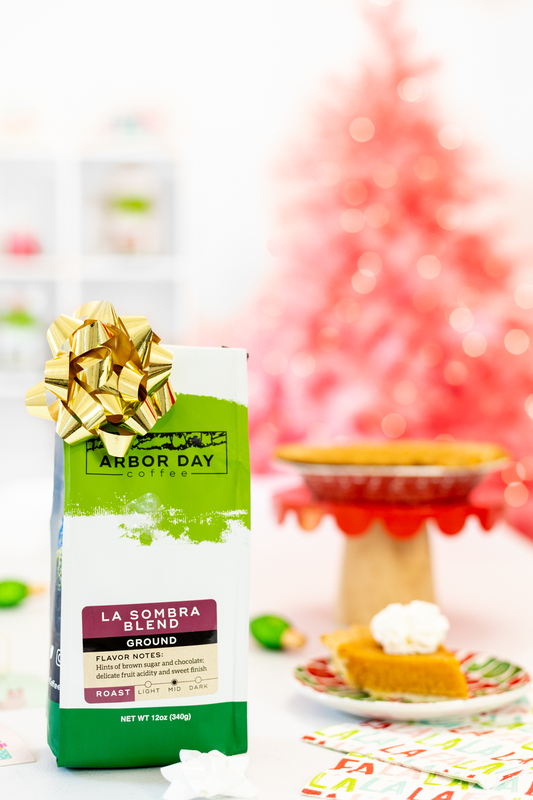 Most coffee is grown in the sun, but Arbor Day Coffee is actually grown in the shade. Say what? Their method is beneficial to the environment because the ground will remain fertile over time and for the growers & families who live in the rain forests. The result of a longer growing process. they say? A richer, more delicious cup of coffee. Additionally, they work with farmers to help them earn higher wages for their higher quality coffee and help them grow their beans with better coffee practices. Learn more about their coffee offerings here. 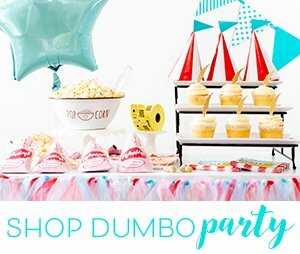 Save 10% off Your 1st Purchase with my coupon code. Check out their Coffee Club to save even more.